The Cologne-based Turkish-Islamic Union for Religious Affairs (DİTİB) has been awarded the BigBrotherAward 2017 in the category of politics for its spying activities against the critics of the President Recep Tayyip Erdoğan and the Gülen movement in particular. 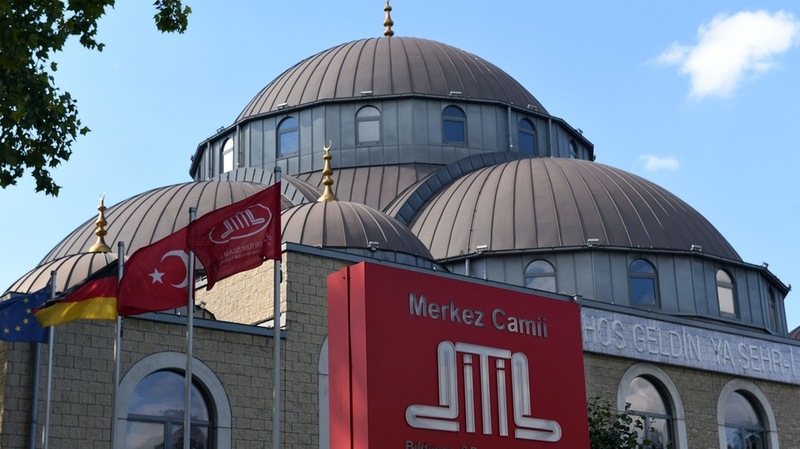 “The imitators working at DİTİB for Turkish authorities and for the MİT intelligence agency to spy on their members and visitors, and to have thus handed them over to the persecution by Turkish state authorities,” has brought the not-so-coveted award to the union. The BigBrotherAwards have been awarded by the digital rights organization Digitalcourage to companies, organizations and individuals in Germany who particularly and permanently impair the privacy of people or make personal data available to third parties, since 2000. A confidential document leaked on the Internet, dated Sept. 20, 2016, said that the Turkey’s religious directorate Diyanet asked Turkish missions and religious representatives abroad to profile Gülen movement expatriates living in their respective countries. The spying mostly targeted Europe-base followers of the Gülen movement, which the government accuses of masterminding the coup attempt. The Federal Public Prosecutor’s Office (GBA) said in a statement that the imams had acted on the Sept. 20 order. DİTİB has wowed to file lawsuit against Digitalcourage, claiming defamation.